All Power Solution has many years of experience in Sales, Service, and Power Plant Management. Whether you need some generators to power your farm or factory, have used generators to sell, or would like to discuss ongoing service, you have come to the right place. 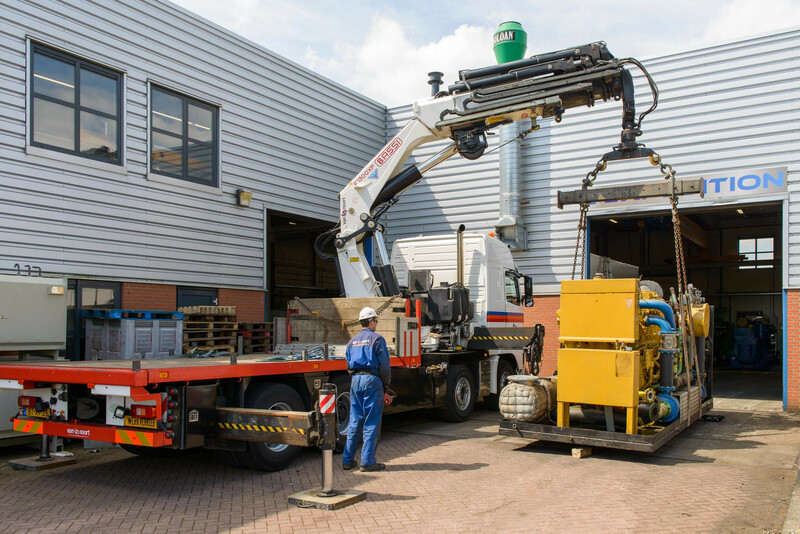 Contact us today if you are looking for a generator that you don’t see on our list (we get new equipment every day).We also offer ongoing power plant management services, with well-trained service teams performing regular maintenance, and spare parts expediting. Our mission is “to be the most proactive, flexible, and innovative full-service wholesale dealer, installer, service, and maintainer of fuel-efficient diesel and natural gas generators.” We seek to earn trust from lifelong satisfied customers. Because we are 100% committed to you and your needs, when you call we drop everything to hear your requirements and ensure you get the most accurate and compelling quote possible. We work one-on-one with our customers, competing against our larger competitors by offering lower prices and superior service. All Power Solution has a leading position in the business of used and reconditioned Diesel Generators and Gas Generators, we provides the best equipment, at the best possible prices, we offering a wide range of diesel & gas generators 10 kva to 2500 kVA. 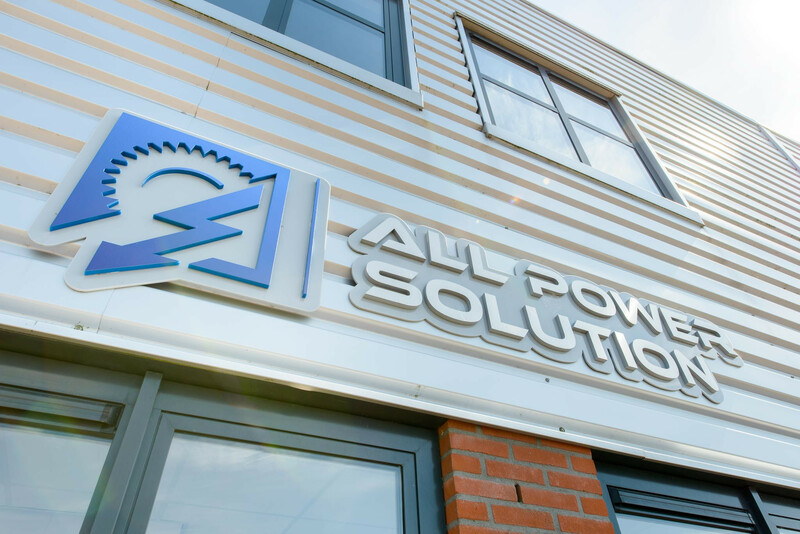 All Power Solution has a team of qualified engineers to perform services such as installation, commissioning, overhauling, maintenance and operation. We also deal in genuine spare parts of diesel & gas generators.